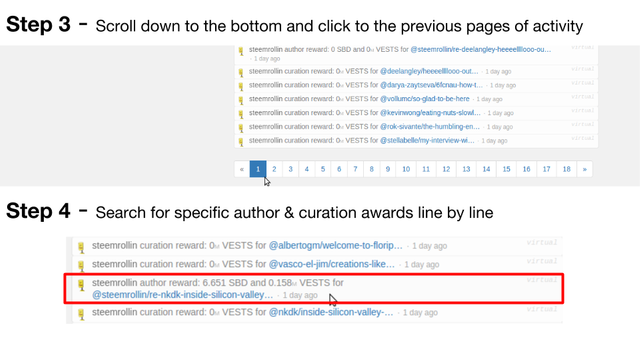 Steemit: How to Find the Details of Your Post & Curation Payout Rewards! That's it! You can find the details on all your July 4th awards. If you want the details of just a specific post read below. 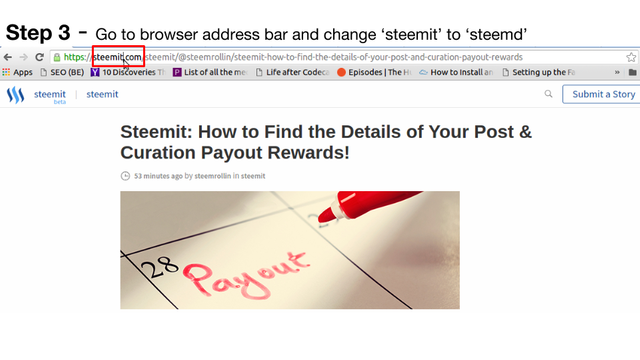 While at your article, you can change the "it" to "d" in the address: steemit.com/... to steemd.com/.... 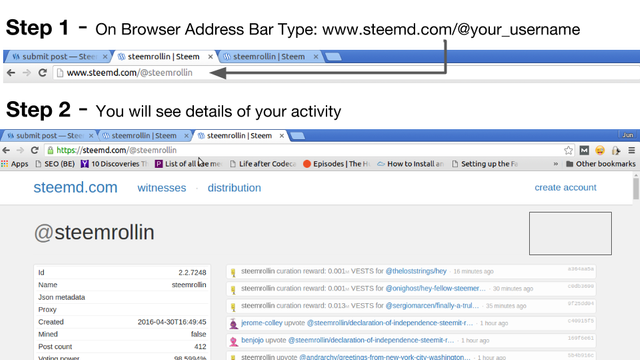 This will direct you to your article on steemd for checking out details. 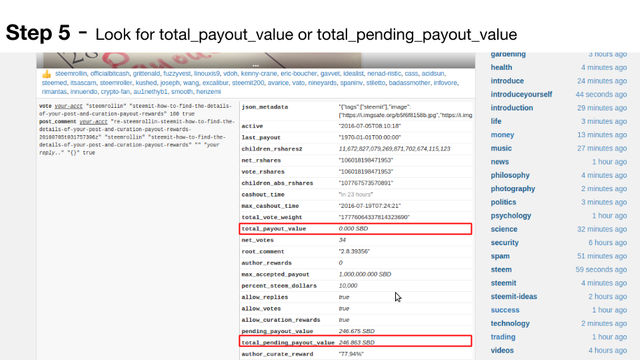 BTW @clains I'll send you 84 SBD for that one Japan digital currency article. 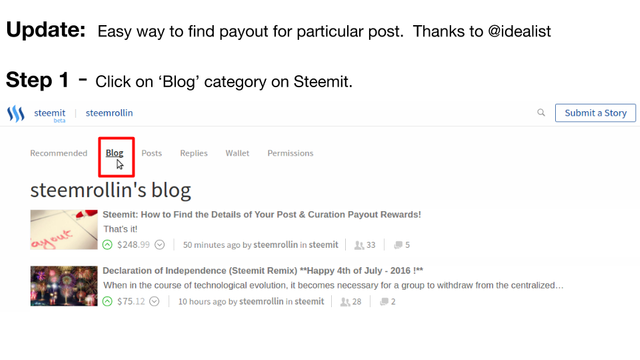 Is VEST just another name for Steem Power? fantastic - thanks for the share!